The Rotary Club is teaming up with the Rose City to celebrate its centennial. Welland was chosen as the recipient of the Rotary's 100th Anniversary Legacy Project. Over five years, the Rotary Club will invest $100,000 into a re-purposed public space. 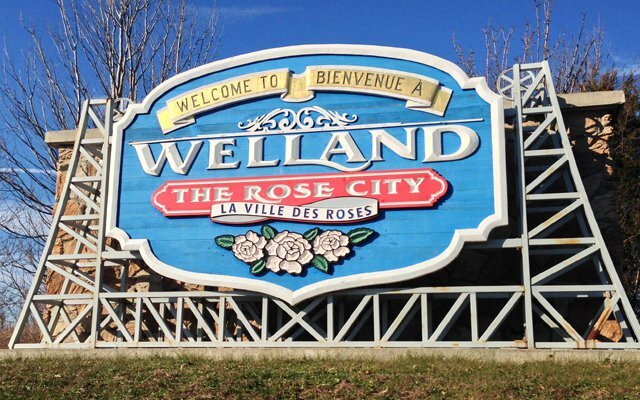 The Rotary Club of Welland Park will be in the area of the Lincoln Street Docks. The Rotary bench will be relocated to the new park and signs will go up to mark the club's centennial. The club celebrates 100 years in Welland on April 1st, 2020.